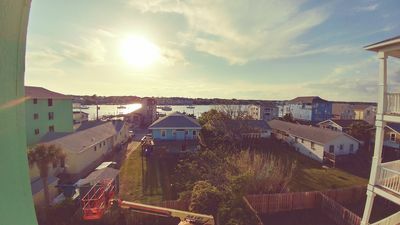 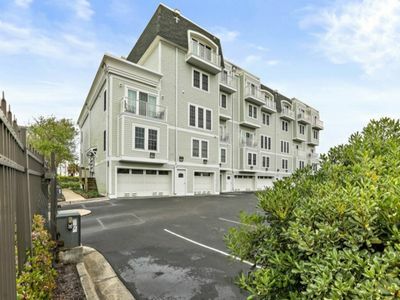 Newly renovated townhome on water. 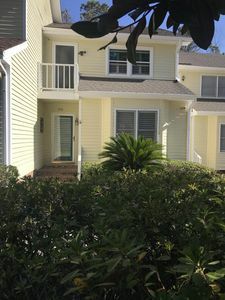 Enjoy easy check-in with keyless entry and start your vacation immediately upon arrival at this recently updated townhome. 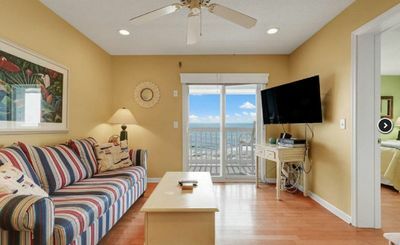 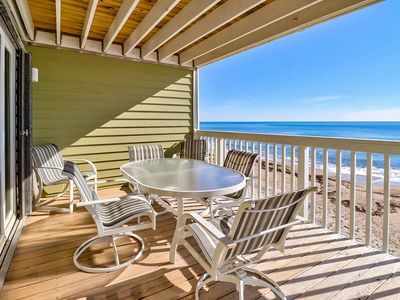 Equipped with everything you need for your beach vacation, this comfortable, modern townhome sleeps 6 people in 3 bedrooms, and it’s 2 ½ baths, living room, dining room and full kitchen gives everyone plenty of space to move about freely. 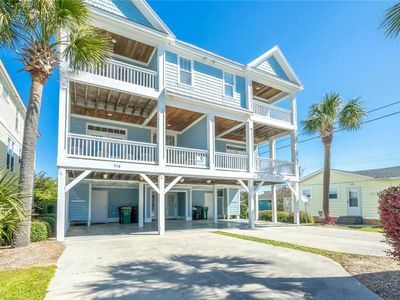 The two balconies offer breathtaking views of the canal and beach access is just 100 yards away (a quick and easy one-minute walk). 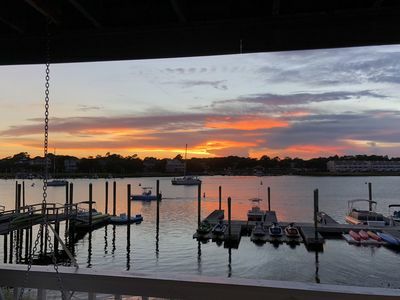 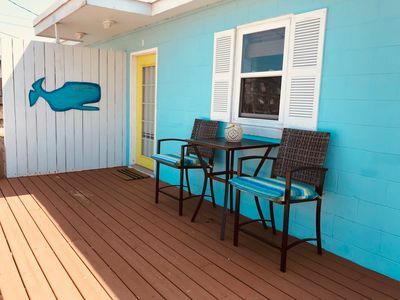 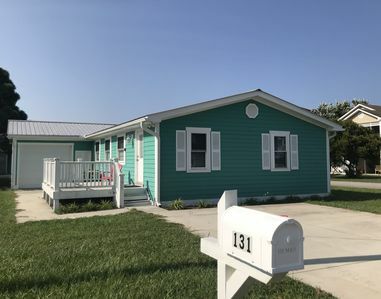 This townhome also features a private outdoor shower for rinsing away the sand and its dock is the perfect wildlife viewing platform for the many sea turtles, dolphins and occasional whales, that swim along the canal in search of their next meal. 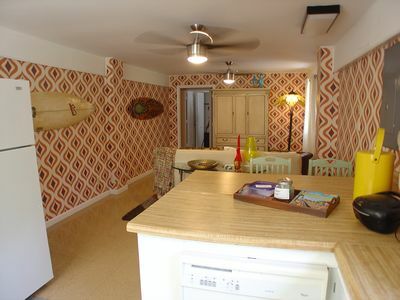 Don't forget your bicycles! 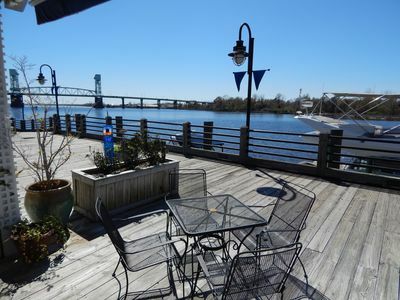 It's an easy ride (or walk) to the island’s marina and the Carolina Beach boardwalk which hosts many local restaurants, bars, shops. 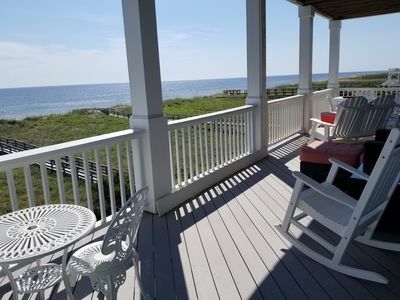 Ocean View Cottage in Kure Beach - 101 Steps To Beach! 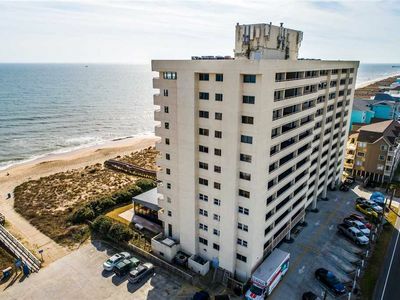 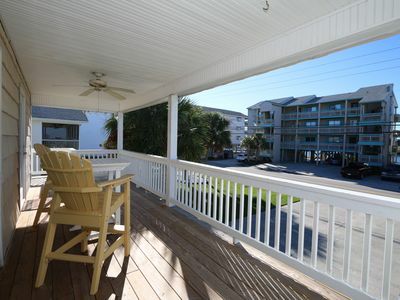 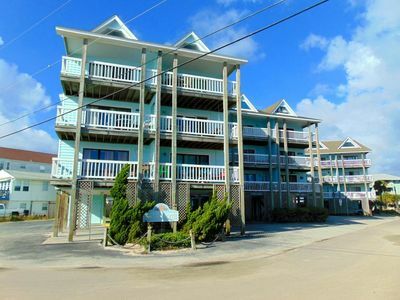 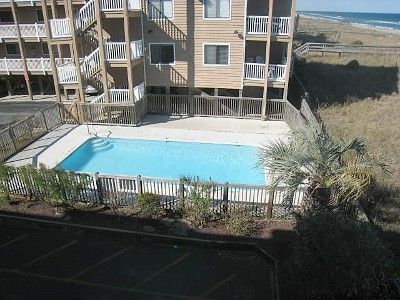 Ocean Dunes 2108B - Oceanfront Condo, Great View Of The Beach, Spacious Balcony! 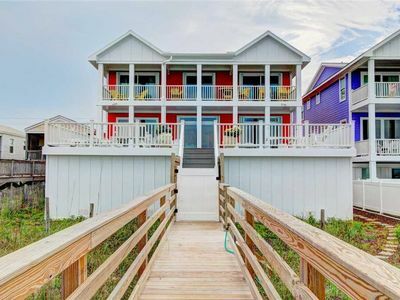 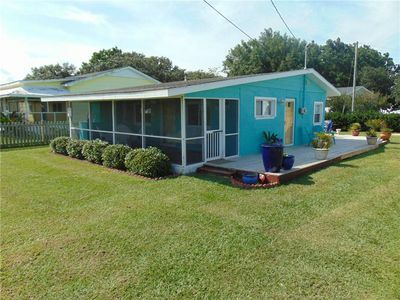 Secluded yet only 100 yards from the beach. 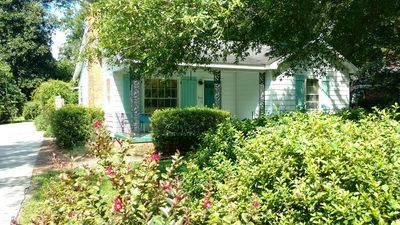 Quiet dead end street.